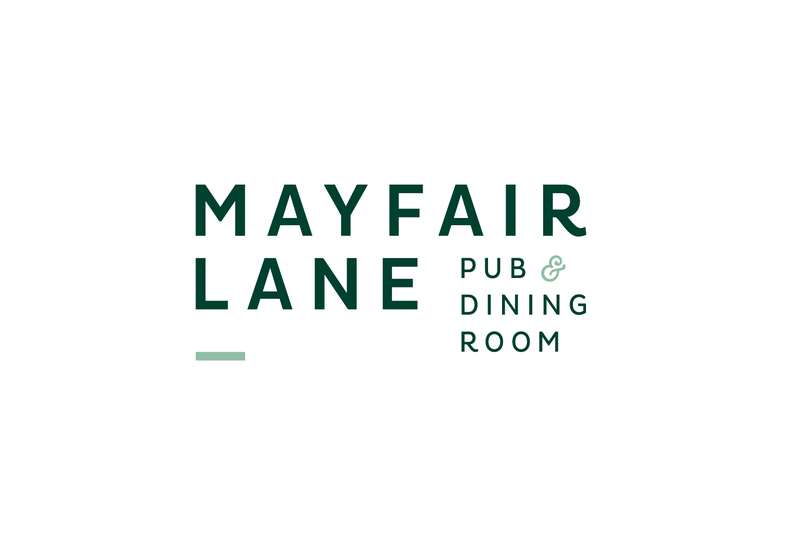 Enjoy a selection of Shaw + Smith favourites at Mayfair Lane with canapés to match. 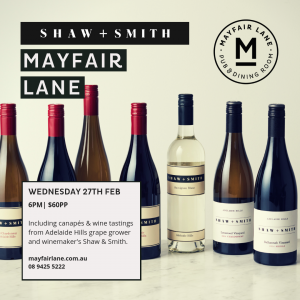 Shaw + Smith own two vineyards in the Adelaide Hills, at Balhannah and Lenswood, totalling 55 hectares. The vineyards are planted to varieties that perform particularly well in the region, namely Sauvignon Blanc, Chardonnay, Pinot Noir and Shiraz. 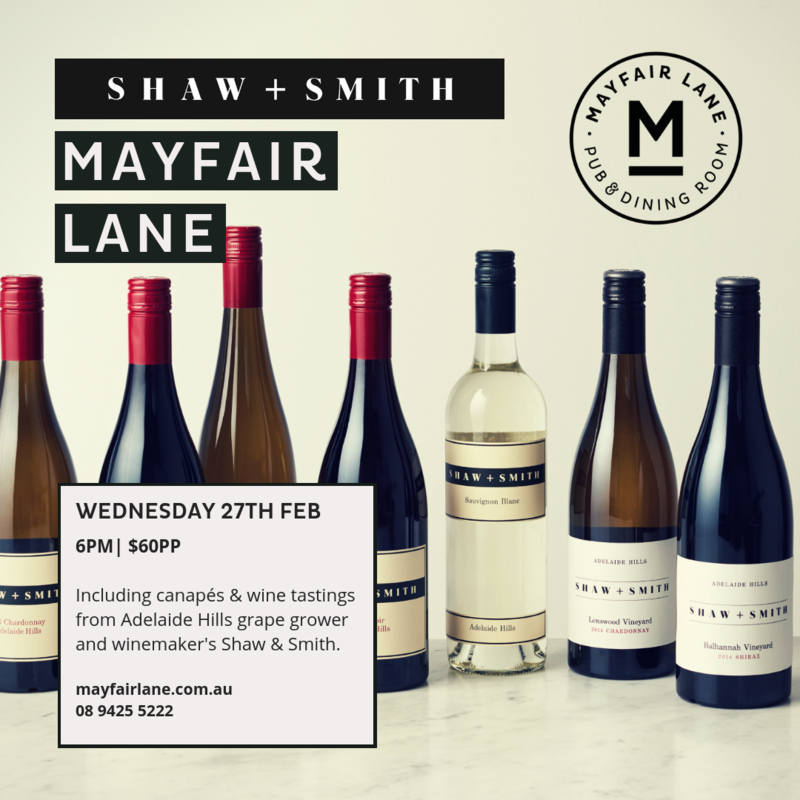 Try a selection of wines; improve your wine knowledge; enjoy delicious canapes and take away your very own plumm vintage Chardonnay glass at the end! Sip, nibble + learn - an event not to be missed!